Photo: Date: 31 March 1927; USCG Photo #: 16079-A Photographer: J. N. Heuisy (U.S. Coast Guard photo). USCGC Jackson soon after her commissioning. 14/15 September, 1944 were not good days for the Coast Guard. We lost two cutters and a light ship, along with 59 of their crewmen. 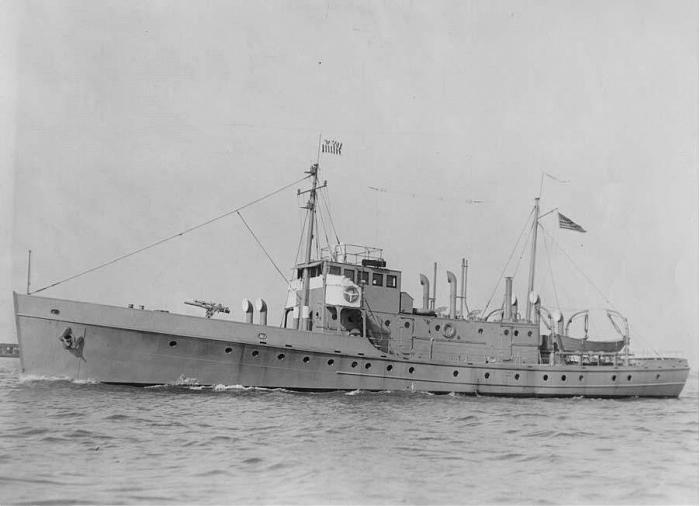 Two “buck and a quarter,” 125 foot cutters, USCGC Jackson (WSC-142) and the Bedloe (WSC-128) were going to the aid of a torpedoed freighter. Lightship 73 was simply in the path of a Category-4 monster. The Coast Guard was not the only service to suffer losses due to this Hurricane. The Destroyer USS Warrington (DD-383) was lost 13 September, with 248 of her crew, only 73 survived. She was East of West Palm Beach, FL, and NE of the Bahamas as the storm moved North. 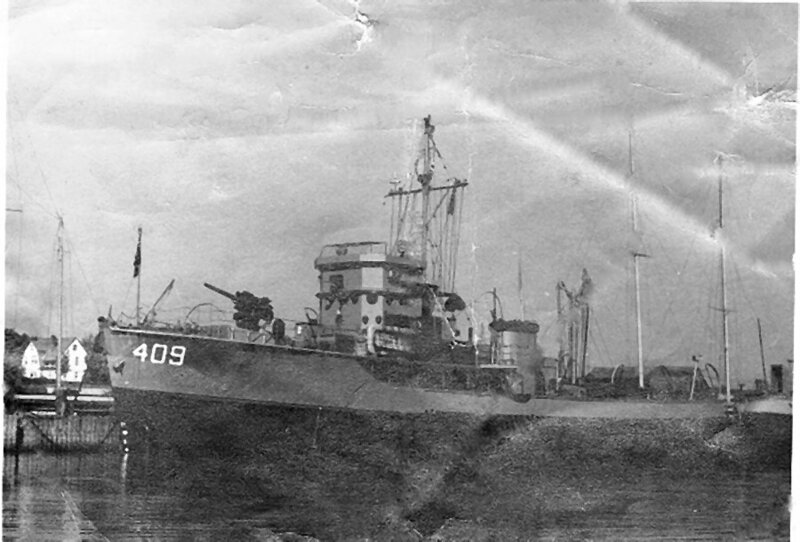 The minesweeper YMS-409 was lost with all hands, not far from the Coast Guard ship, the night of 14/15 Sept.
She was a pretty ship the Jackson. Why can’t we build pretty ships today? I like the way the Webber class looks, they are bigger, more seaworthy, half the crew, more than twice as fast. At one point the remaining 125s were labeled WMECs. With only one watertight compartment and a very low freeboard, I wouldn’t want to be offshore in a hurricane on this pretty ship. I was XO on the CGC Legare out of New Bedford back in the day. I went a board a 165 (which was a slightly bigger, slightly newer ship with a similar freeboard) in Puerto Rico and talked to an officer aboard. He said when he got up in the morning, he could reach out the port in the hull, scoop up a little sea water, and a splash it on his face to help wake himself up. Incidentally 165s sank two U-boats during WWII. I remember what the birthing area in the bow looked like. Must have been marvelously effective at creating sea sickness.